Both the Disciple and the Discipler booklets available! 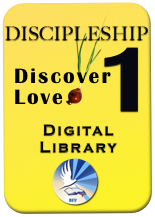 Access to Discipleship #1 Digital Library (3xE versions in pdf, epub, Kindle!) and more! 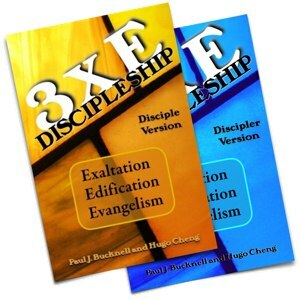 3xE Discipler Booklet video introduction from Paul J. Bucknell on Vimeo. Finally discipleship booklets that are meant to be used in the church! These 7-lesson basic discipleship booklets are for new Christians or those needing to start afresh. Discipler (teacher) or Disciple (student) separately available or discounted bought together. Disciple version (38 pp.) 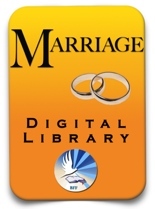 provides space for notes and your own Bible version. Discipler version (52 pp.) has many extra teacher notes and verses. From pdf can reproduce your printed copies. Includes both regular book page for printing. 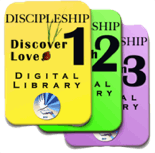 Do check out our Discipleship #1 Library deal which has all these materials and much more such as the two-sided book format of the 3xE materials. This discipleship training series is designed to help believers to escape the modern 'serve-me' mentality and enable them to focus on how they can serve God and others. 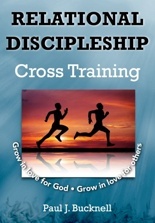 This discipleship training series gives great flexibility to the teacher/mentor. Each disciple has such different needs. Much empty space is provided so the teacher can customize the verses to use, Bible versions, etc. Don't know what to say? The teacher's edition has all the answers! 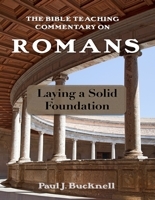 The three main sections (Exaltation, Edification, and Evangelism) each have two lessons which enable the mentor to train the disciple how to worship, build up other,s and evangelize. Specific exercises and homework are given. When you finish, hand the student a teacher copy and have him or her join you in discipling another person! The student copy is largely an outline with graphics to be filled out as the discipler directs. The disciple's own booklet becomes his or her valuable resource with all one's notes in it! The Discipler version, however, has all the verses in it and gives confidence that the mentor has not left out anything important when discipling others! Encourage them to write their notes from their student copy to their teacher's copy. This should prepare them for the next step! Remember that these seven lessons gives a young Christian a great start, but it is only a start. We need to excite the Christian to always look forward as to how God might want them to grow.